The year is just under way, but there are some players currently playing that will most likely be looking at ending their career by the end of the season. It is only normal that as the years start to weight heavy on their legs that the mind starts to wonder if being a player is the best way to continue connected to the game. Some players might look at managing or commentating as their most likely avenues as they decide to put an end to their careers. 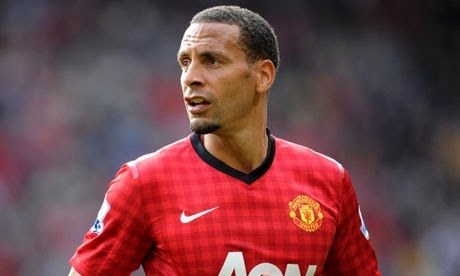 Currently playing at QPR, the former Manchester United and England defender has not been a regular on a struggling QPR side. I think he is not alone if his expectation going into this season was to be playing more minutes for a team that is not strong or that has a very deep roster. His age (36 years old) and his lack of playing time might be the combination of factors that will push him to hang up his cleats and look at a career in broadcasting. He is very savvy when it comes to social media, so making the jump to the broadcast booth would be the sensible decision. 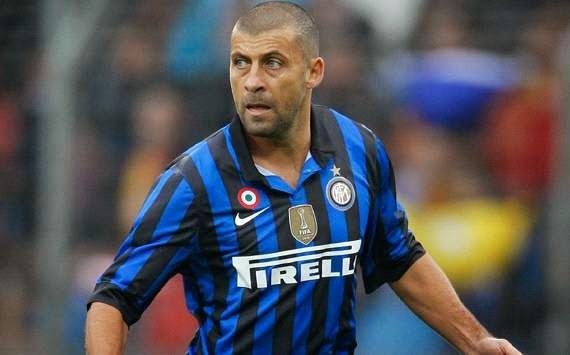 At the age of 40, the former Juventus man is probably playing his last year as a pro footballer. After a successful two year stint with Sydney FC of the Australian A-League he has recently made a move to India to play with the Delhi Dynamos. A move to MLS or NASL could push his retirement by a year, but at this point in time, a job with Juventus front office would make more sense for someone who has been an ambassador of the game everywhere he has played in. 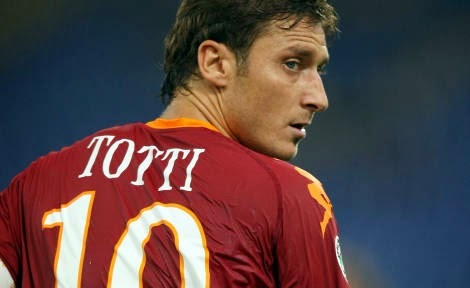 The Roma legend will be turning 39 by the time next season gets underway. In a team that is looking at rebuilding and going with youth, an aging Totti is starting to lose playing time and the ability to gain important minutes on the field. He will probably give everything he has this year to help Roma finish as close to the top as possible, I am sure that if they were to win Serie A that he would indeed walk away at the top. Injuries have cut short what could still be a very productive career. The Argentinian midfielder is still playing but due to re-occurring injuries his ability to play on any consistent basis has been diminished to sporadic appearances. His body is telling him to stop but he seems to not want to listen to what his body is telling him. In 2015 I don’t think he will be able to ignore it any longer. The Argentine defender is currently playing at Basel but not seeing a lot of minutes on the field. At the age of 36 (turns 37 in March) he is not able to be the presence in defense that he once was, and I find it very difficult to believe that he will be playing beyond this season. His incredible career as a player will open doors for him at most of the clubs he once represented, so while he will be able to stay connected to the game it won’t be as a footballer.